Be prepared for cyber attacks by partnering with Visium’s leading experts in Cybersecurity. Our clients benefit from the technology enabled services platform that monitors IT infrastructure and network systems on a 24/7 basis. Visium security training courses are recognized by top organizations around the globe as the standard for Cybersecurity curriculum. TSSG’s Managed Firewall, TSSG’s Managed Intrusion Detection and & Intrusion Prevention Services (IDS/IPS, Any and all incident reports received shall be responded to within normal business hours. And TSSG provides incident response outside of normal business hours, weekends, and holidays, TSSG’s Managed Email Any and all incident reports received shall be responded to within normal business hours. And Team TSSG provides incident response outside of normal business hours, weekends and holidays. 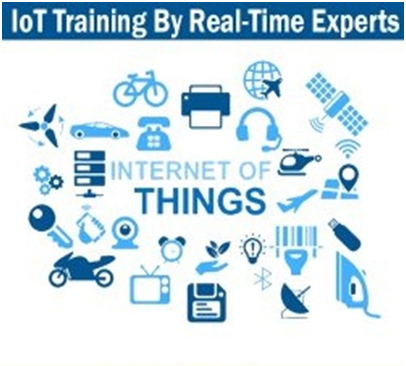 You have certified your IoT/IIoT devices, now what? 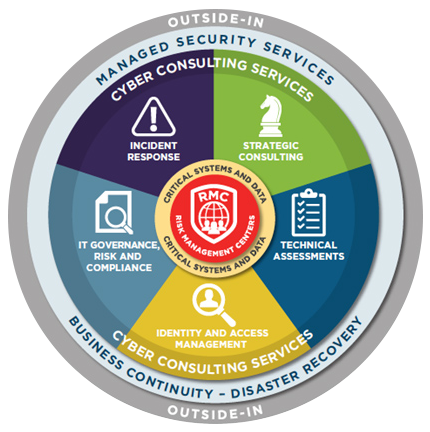 As a premier cybersecurity services organization, we provide innovative training and development solutions, encompassing varying environments and industries, tailored to meet your needs. Our courses are delivered primarily in onsite environments, ensuring training objectives are achieved regardless of human resource challenges within your organization. In the current rapidly changing cybersecurity ecosystem, it is essential to keep abreast with developments in standards, regulations and technology. Individuals and businesses who are given proper training and support in their professional development are likely to be more motivated with an advanced knowledge base leading to an increase in overall productivity.